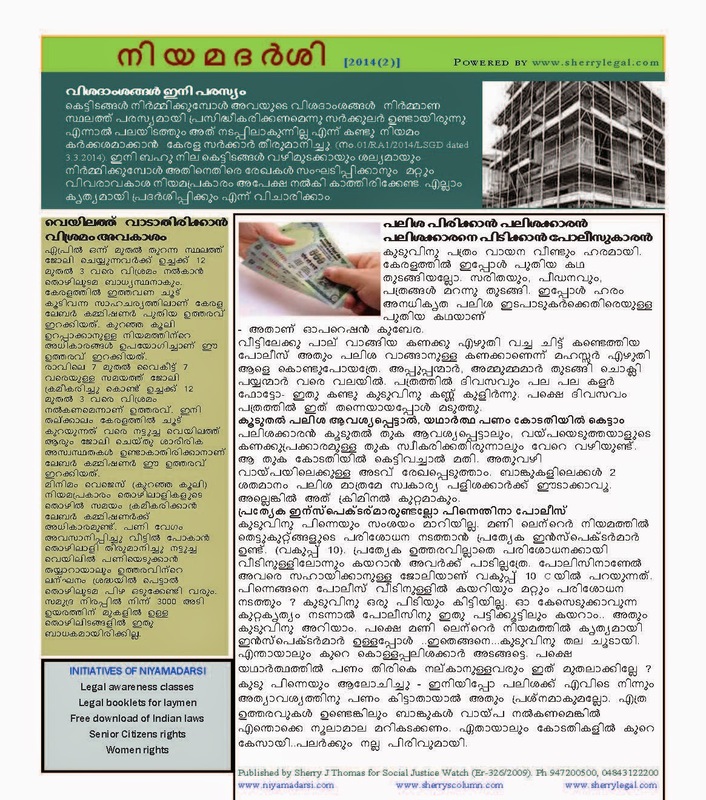 നിയമദര്‍ശി ONLINE BOOKLET 2014(2) - A booklet for laymen in Malayalam on latest legal issues. Operation KUBERA - the 2014 action of Kerala Police to book illegal money lenders made the money lenders who are doing the business without license to run from pillar to post. 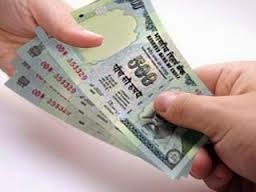 There are instances where some people are using this as an occasion to file a petition against the money lender, whom they owed and thereafter, to get rid of the liability for ever. However, if proper steps are taken, money lending business can be conducted legally, in all sense. The Kerala Government legislated Kerala Money-lenders Act, 1958 to regulate the business of money lenders. Provided that nothing in this section shall be deemed to prohibit a person who has applied for a licence to carry on or to continue business as a money-lender pending orders on his application. (2) Where a money-lender has more than one shop or place of business, whether in the same town or village or in different towns or, villages he shall obtain a separate licence in respect of each shop or place of business. Kerala State Commission for Minorities 2014 is an Act to constitute a State Commission for the comprehensive educational advancement, welfare, protection and empowerment of Minorities and to provide for matters connected therewith or incidental thereto. The link below will give the full text of the Act. Writ Petition (Civil) No.18 of 2013-Decided on 21-4-2014.
any, are found to be in order, take cognizance and direct issuance of summons. (2) MM/JM should adopt a pragmatic and realistic approach while issuing summons. made, Court may pass appropriate orders at the earliest. cross-examination as and when there is direction to this effect by the Court. 23. Writ Petition is, accordingly, disposed of, as above.